Can a collaboration with Porsche rev up BlackBerry sales? The beleaguered handset maker announced a collaboration Wednesday with Porsche Design on a new phone featuring the classic QWERTY keyboard and the company's BlackBerry 10 operating system. 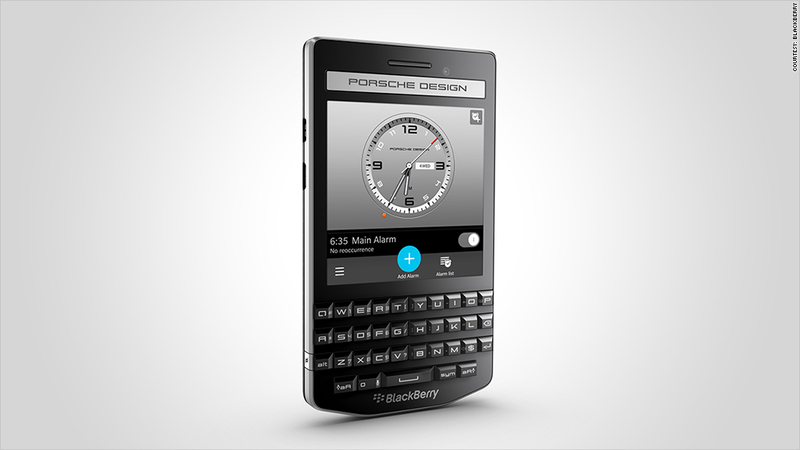 This is the third collaboration between BlackBerry (BBRY) and Porsche Design. The new phone, set to hit stores next month, features "glass-like keys" and a "luxurious high-gloss finish." In other words, it is shiny and expensive -- potentially very expensive. The last phone that Porsche and BlackBerry collaborated on costs $1,990. BlackBerry hasn't yet set a price for the new phone, but the company said it would hit stores in October. Porsche Design was founded by Porsche 911 creator Ferdinand Alexander Porsche in 1972 after he left the automaker. The company designs a variety of luxury goods, from clothing to luggage to watches. 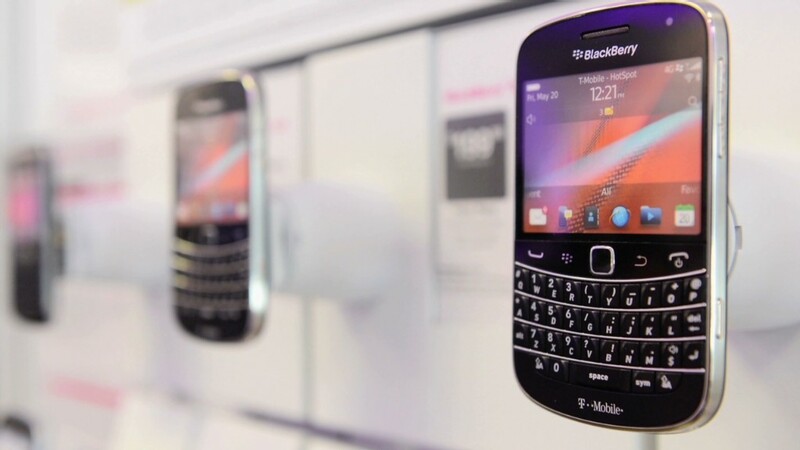 BlackBerry is in the midst of a difficult turnaround effort. The company says it thinks it can still make money in the handset market, but executives say the focus going forward is on providing software and services to business customers, particularly those in heavily regulated sectors like finance and insurance that demand top-notch security.